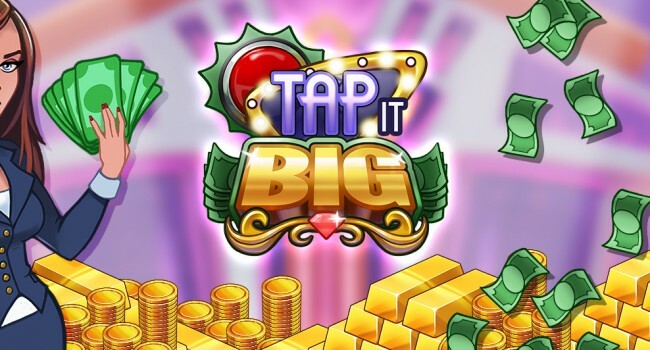 NEW ZEALAND, Wellington, November 13, 2014 – Leading games publisher PikPok today announced the launch of Tap It Big : Casino Empire for iPhone, iPad, and iPod touch on the App Store and for Android on Google Play. The game is an original title created by Texas based independent developer Fuzzycube Software. Tap It Big : Casino Empire sees the player to tap their way from rags to ridiculous riches as they build their very own empire. Acquire and upgrade new casino games, expand to fabulous new locations, and become the top casino mogul. Increasing profits even while offline! The Tap It Big : Casino Empire App is available for free from the App Store on iPhone, iPad and iPod touch at appstore.com/tapitbigcasinoempire and for Android via Google Play or at https://play.google.com/store/apps/details?id=com.pikpok.tir.play. More information about the Tap It Big : Casino Empire App can be found at www.pikpok.com/games/tapitbig.